"Fantastic Beasts," "Bleed for This," "Manchester by the Sea" and so much more! 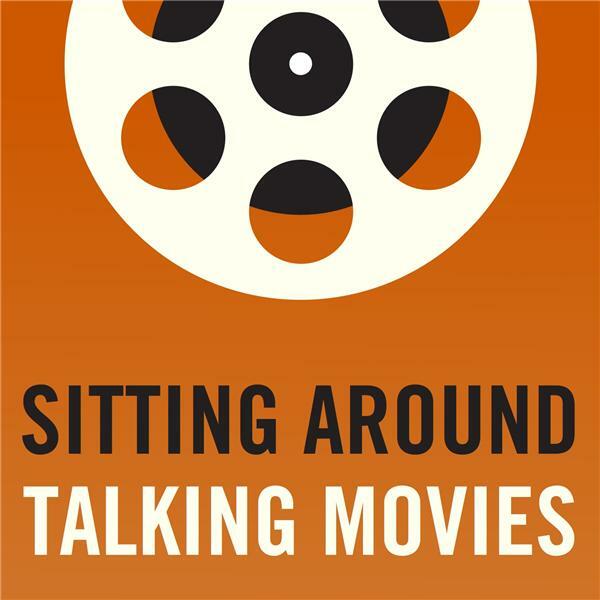 If you liked this show, you should follow Sitting Around Talking Movies. The movies are finally getting good now! So Neil Rosen, Bill McCuddy and Bill Bregoli look at the "Harry Potter" spinoff "Fantastic Beasts and Where to Find Them." Does it have the same magic? Then we look at "Manchester By The Sea" which may be down-beat but has an ocean's worth of Oscar buzz, Then there's "Bleed for This" a boxing movie that's a true stroy and we've got exclusive audio from its stars Miles Teller and Aaron Eckhart." But wait, there's more. Bill Bregoli talks about the coming-of-age story "The Edge of Seventeen" starring Hailee Steinfeld. And just to prove they're not all winners, Neil and Bill McCuddy take on "Army Of One," "The Take" and "Life On The Line." It's the best of times and the worst of times and it's all right here.